Born on January 7, 1989, in Egypt, Yasmine Sabri is a famous Egyptian actress. Yasmine became known for her role in the Ramadan TV series as well as Gabel EI Helal, and she’s unarguably Egypt’s one of the most famous actors. The Egyptian actress started her career from scratch but she managed to reach where she is now by all her sheer hard work. Sabri studied mass communication at Beirut Arab University and was a professional swimmer in Egypt. Sabri won a gold medal at a masters swimming championship in September 2017. Sabri believes in living a simple lifestyle with books as her close friends and pets as her best friends. 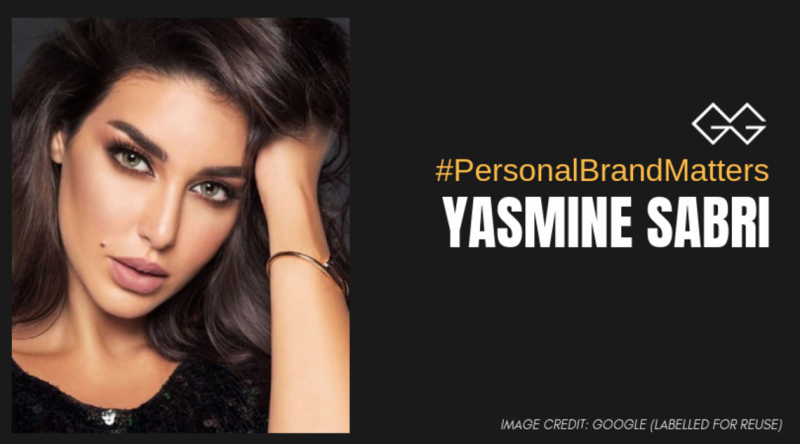 Yasmine Sabri is quite passionate about humanitarian causes. On her official website, she states that she visited refugee camps in Syria, in the optimism of using her brand to draw attention to the cause. There is nothing wrong in calling Yasmine the epitome of beauty as she can take away the heart of anyone by her looks. Whether it’s casual and sporty or elegant, Yasmine knows how to carry her clothes with confidence. She is a pure feminist; she believes that every woman deserves the chance to make their dreams come true. The Egyptian actress is rising in the field of entertainment like anything and is an inspiration for all those who want to reach the heights with personal branding. Keep it simple and easy like Yasmine Sabri.